Get nostalgic with this vintage holiday card collection! 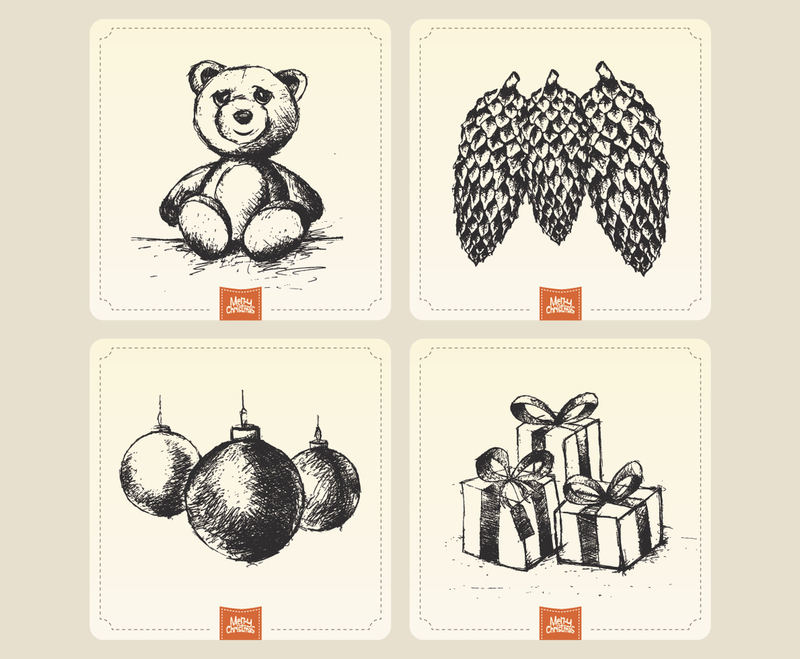 The pine cones, gifts, and toys make it perfect for kids and adults alike! This image is available on Freevector.com thanks to Vintage Vectors Studio.